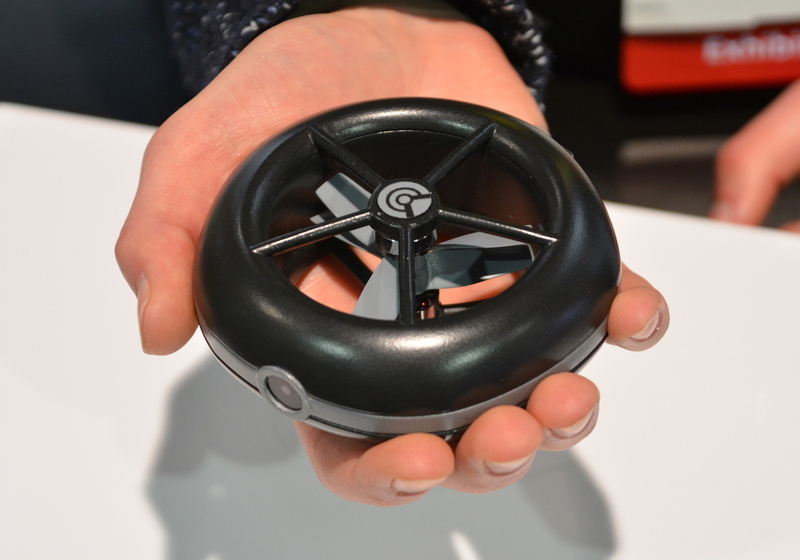 Currently there is more unknown about the Cleo Drone than is known. Release date? Price? Specs? You get the idea. However, the drone looks pretty cool in the fact that the blades are completely protected and that the size will fit in the pocket. I personally would spend some time modding mine to look like a sprinkled doughnut since it is already 80-percent of the way there. 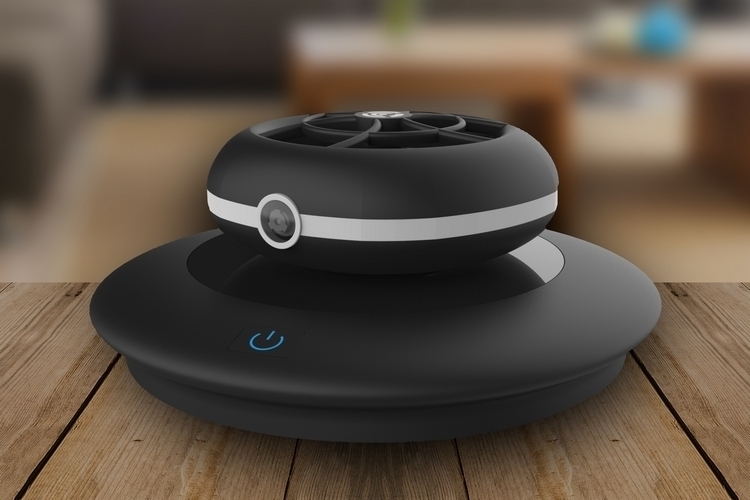 They are calling it an indoor drone. I suspect this is the case because it won’t have to power to compete with much in the way of wind. Will update as more info becomes available. Short video of the Cleo Indoor Drone after the break.